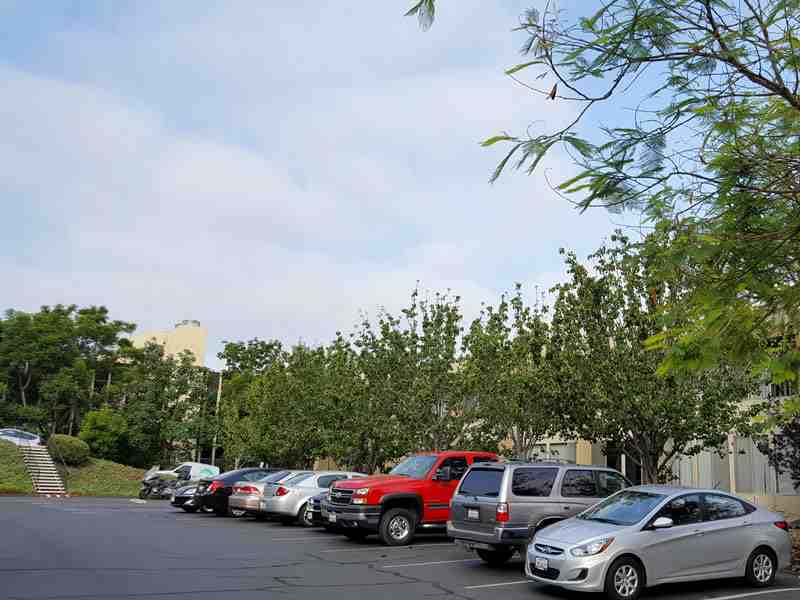 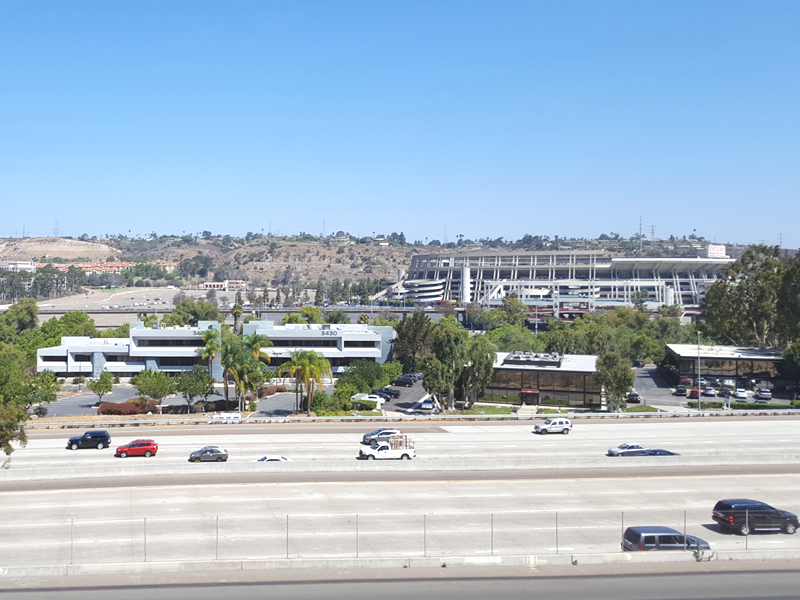 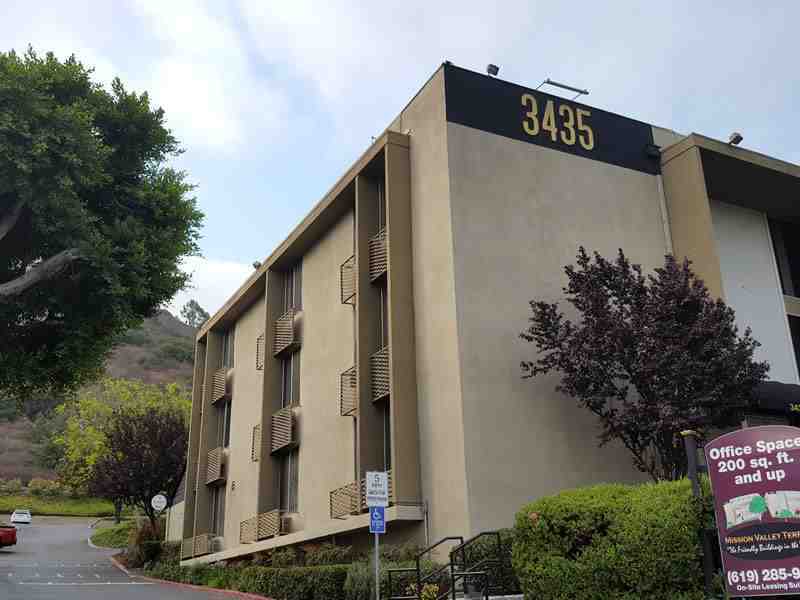 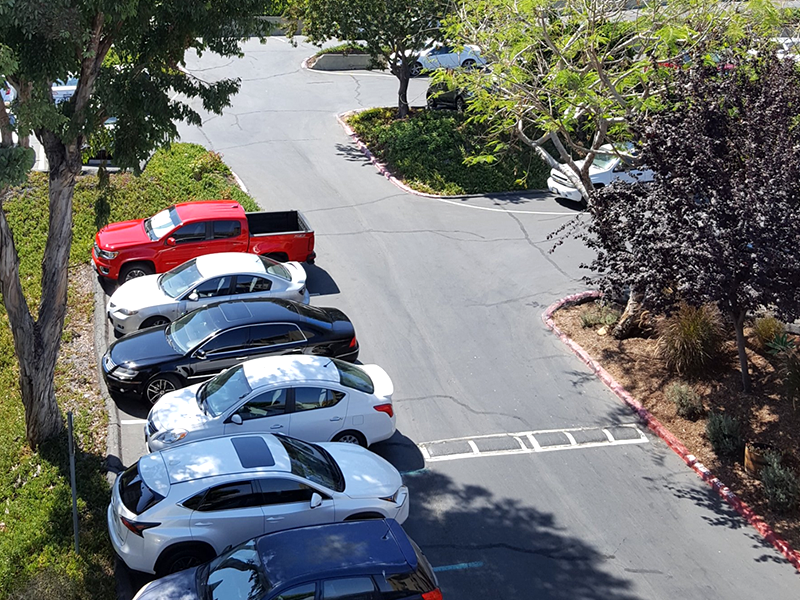 Conveniently located with great access to San Diego’s major freeways and services, the Mission Valley Terrace Professional Office Complex is the ideal location for your business. 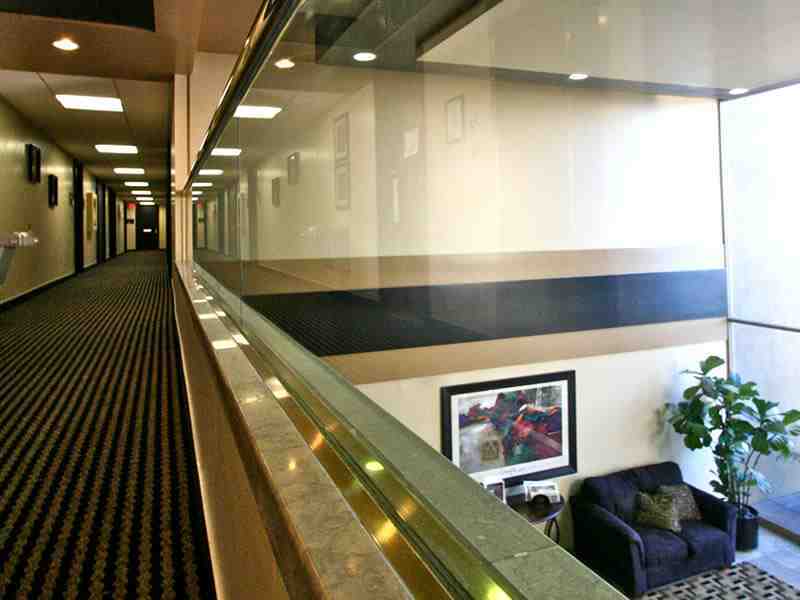 With offices ranging in size from 200 to 3,000 square feet, we have the space ideal for your business! 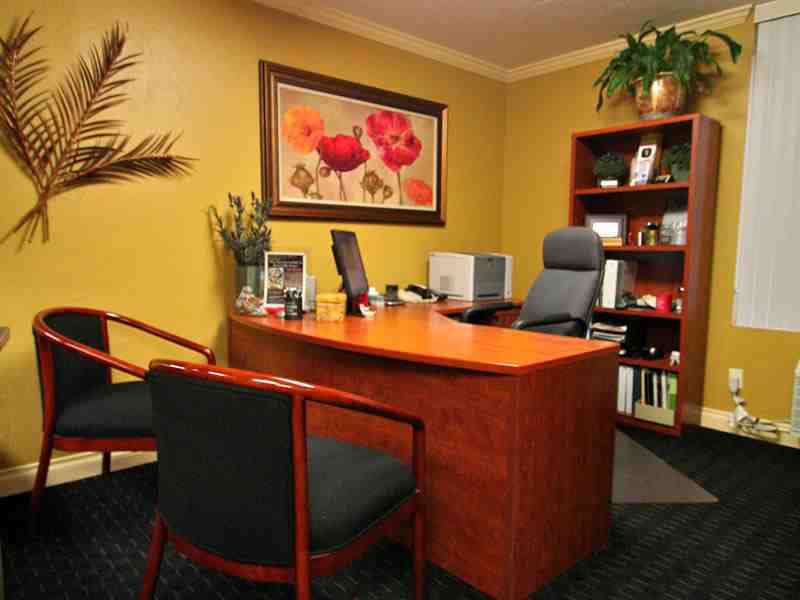 Dedicated, full time and on-site staff in a friendly atmosphere. 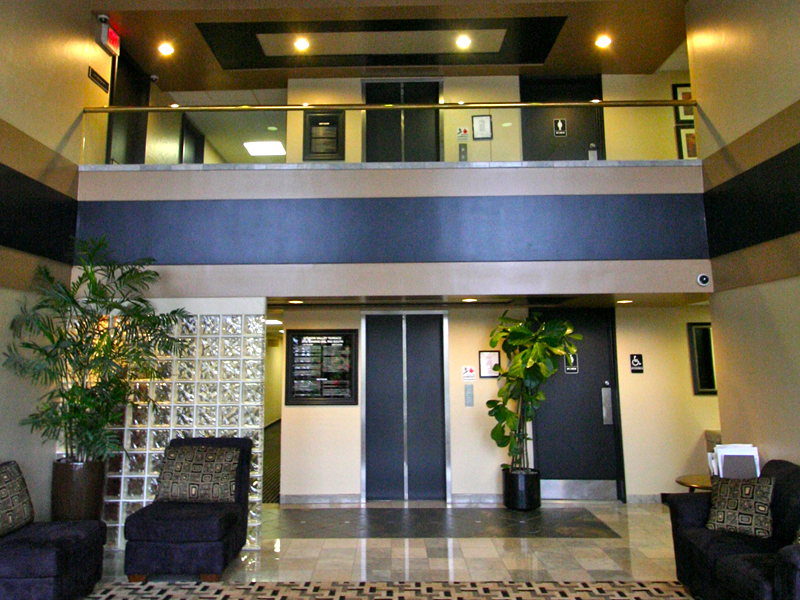 Newly remodeled lobbies and common areas. 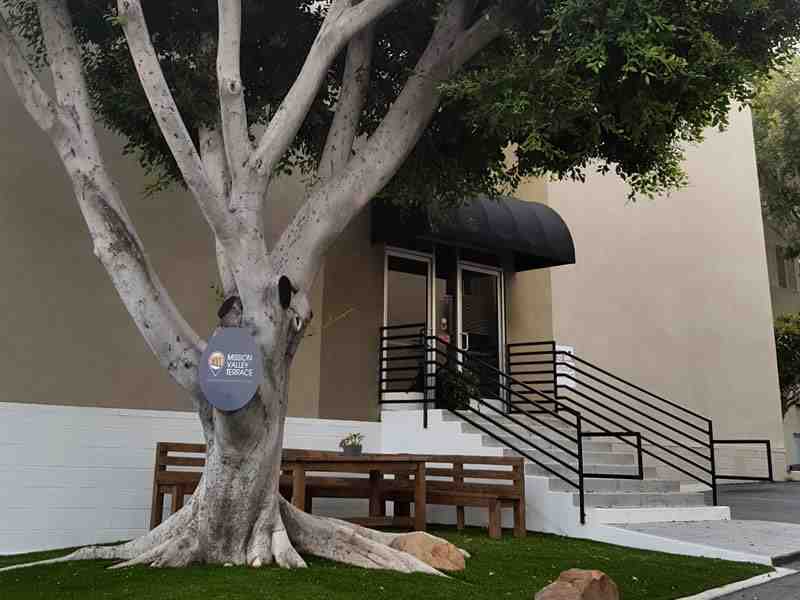 Conveniently located on site, Sally's Deli and Outdoor Patio. 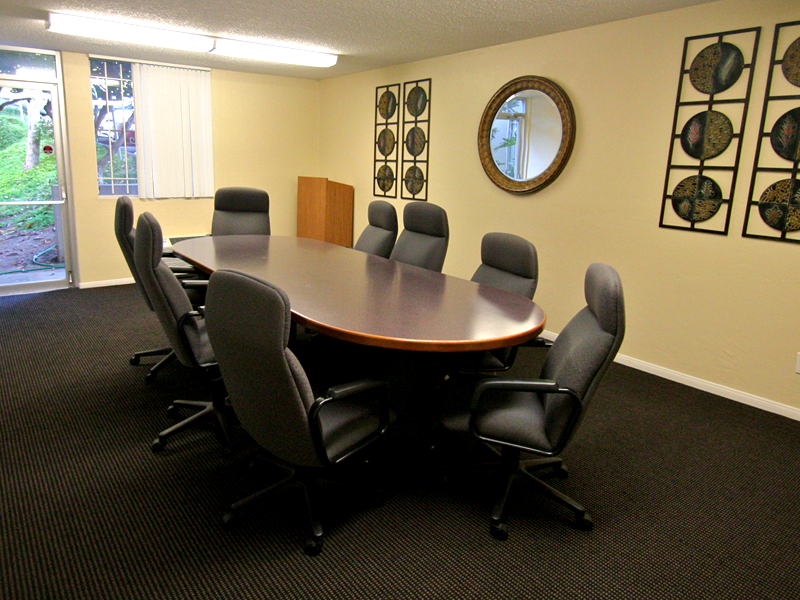 Executive style conference room available to tenants at no charge. 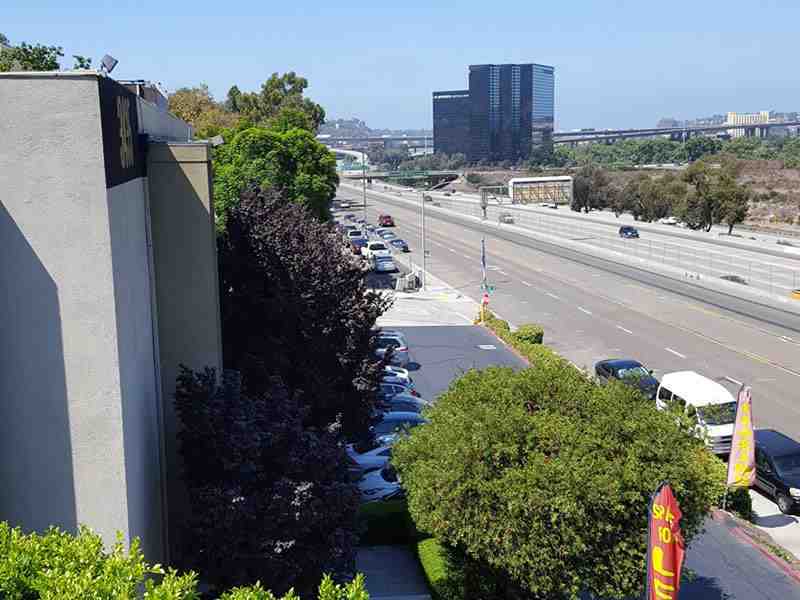 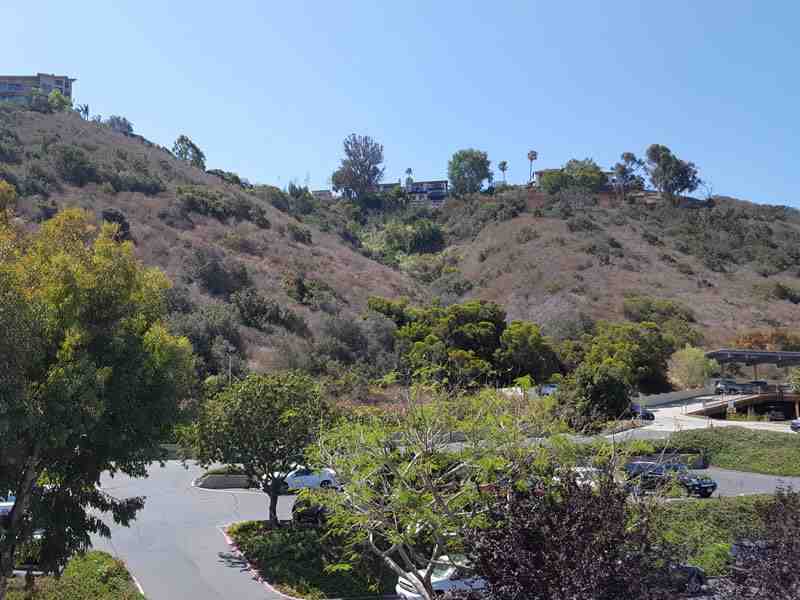 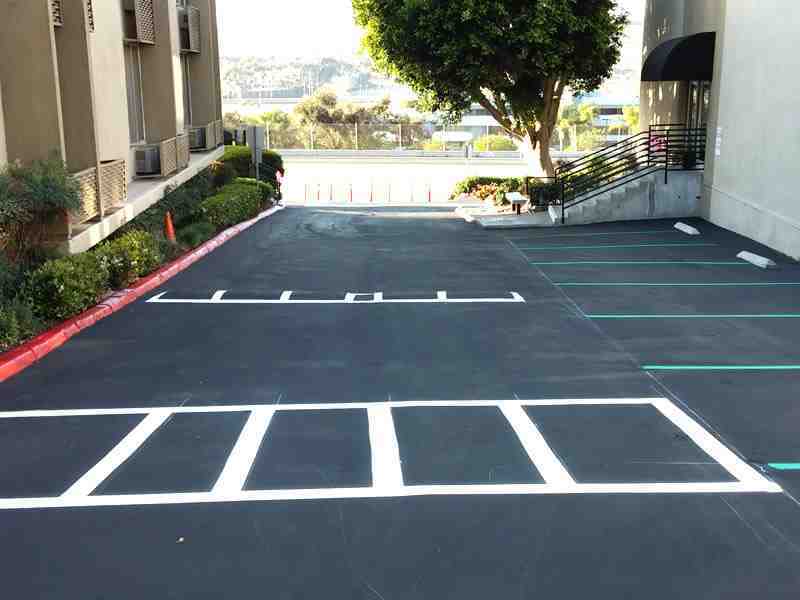 Excellent access to freeways and major locations throughout San Diego. 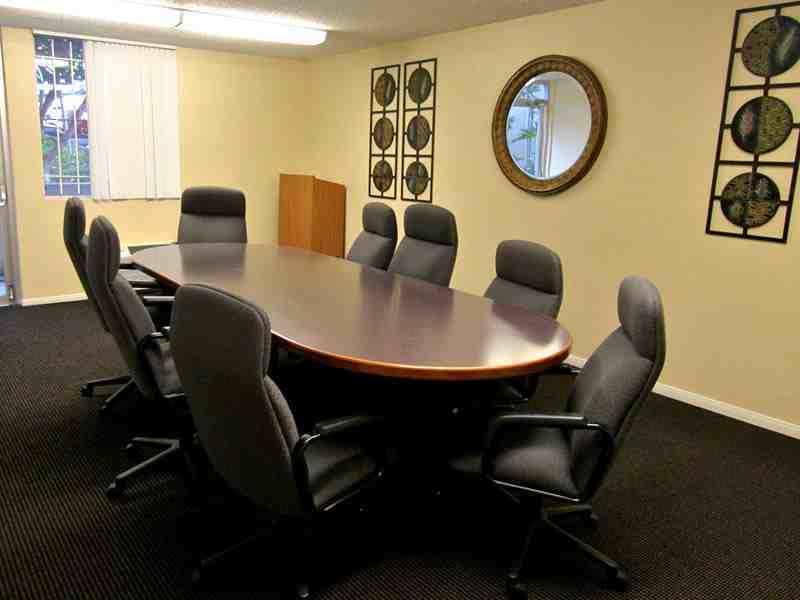 Close proximity to numerous restaurants, retail locations, and business services. 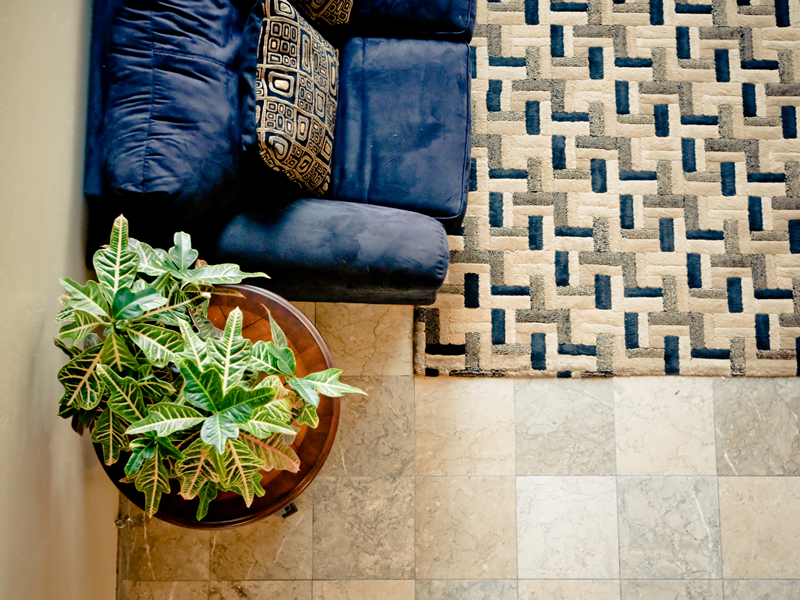 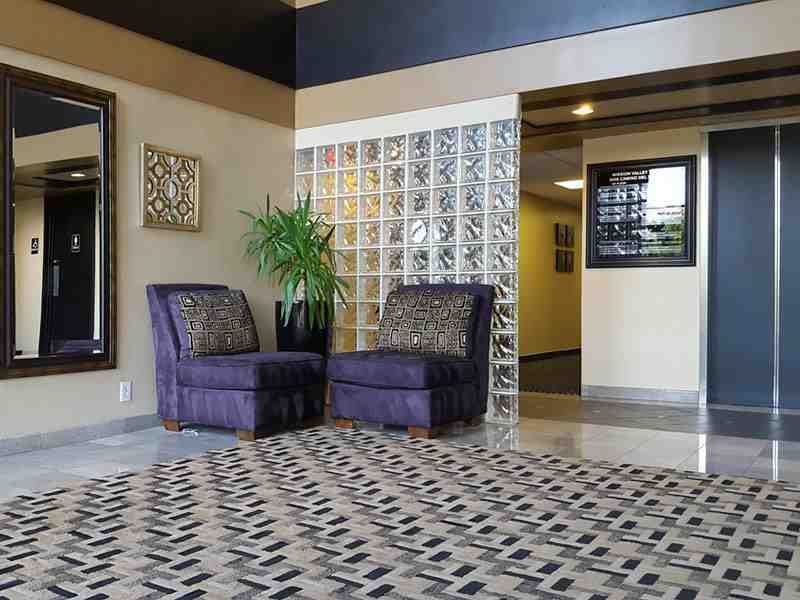 Rent includes utilities, janitorial service, nightly security patrol, and lobby and door signage. 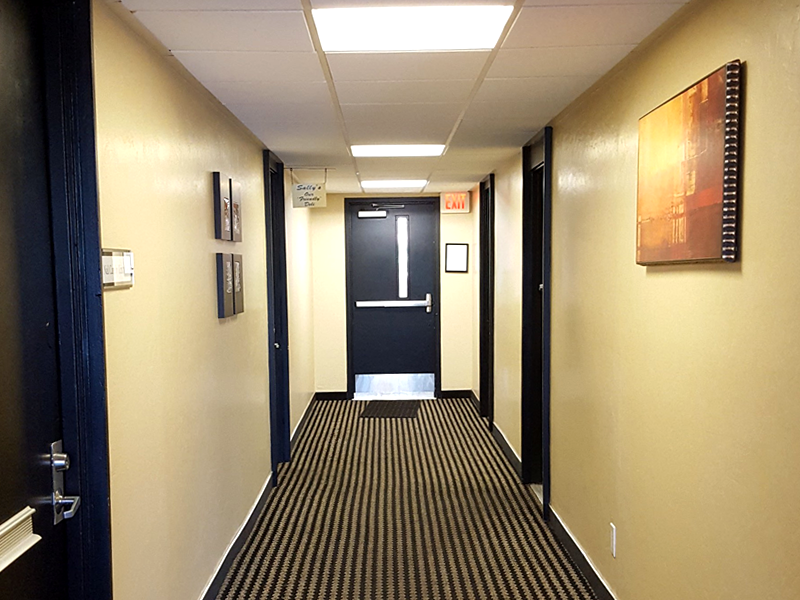 24 hour building and HVAC access.